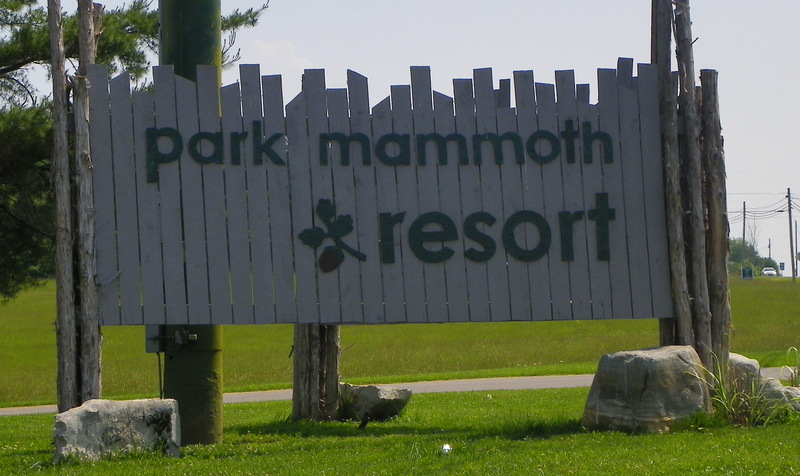 The Park Mammoth Resort and Rockcastle Shooting Center in Park City, Kentucky may be just a small piece of heaven right here on earth. We recently had the opportunity to spend a long weekend at the resort. This resort offers something for everyone in your family and you will leave impressed and counting the days until your return. The Rockcastle Shooting center advertises as the ultimate shooting destination resort in the United States. Sitting on 2000 acres of beautiful grounds, the resort is comprised of the shooting center, the Park Mammoth Lodge, and the Cave Valley Golf Club. For decades the resort has been a premier golf destination and is now attracting the firearms enthusiast. Hosting the prestigious Shooting Industry Masters for the second year in a row, the resort is also home to nationally known 3 gun matches as well as other shooting events. All shooting sports disciplines are represented at this shooting range. Actually shooting range does not describe the property. The beautiful rolling hills of the Kentucky cave country provide the back drop. Variety is key – from 3D archery ranges, to pistol bays, sporting clays and even a 1,000 yard rifle range – they have it all. Danny Carducci takes aim at the Rockcastle Shooting Center Sporting Clays Course. The sporting clays course may be the most beautiful in the country. Designed by renowned course designer Bill McGuire, the targets are reset every two weeks to keep the course challenging. 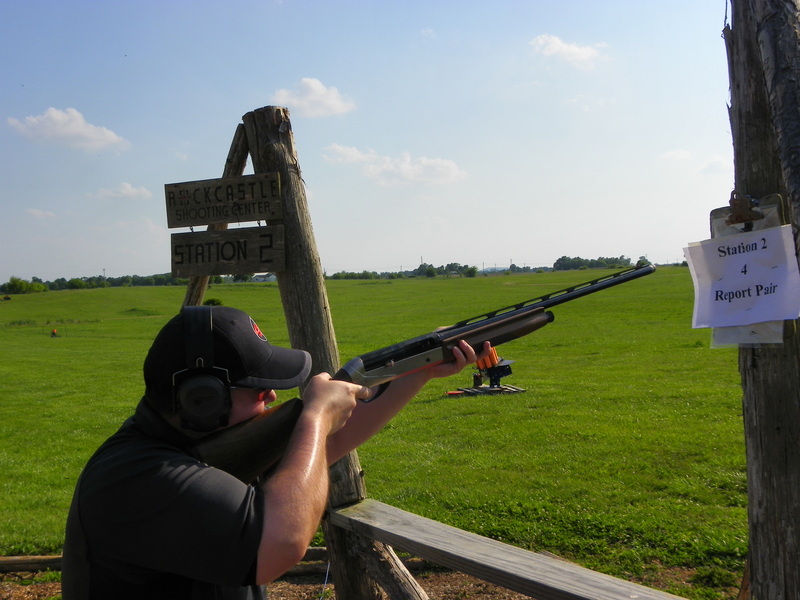 To warm up for the sporting clays, you can test your skill on a 5 stand shotgun course. We couldn’t wait to try out the course. Zach, the range master, was extremely helpful with tips and explanations. The sporting clays were a highlight of our trip. Each stage will challenge your shotgun skills. 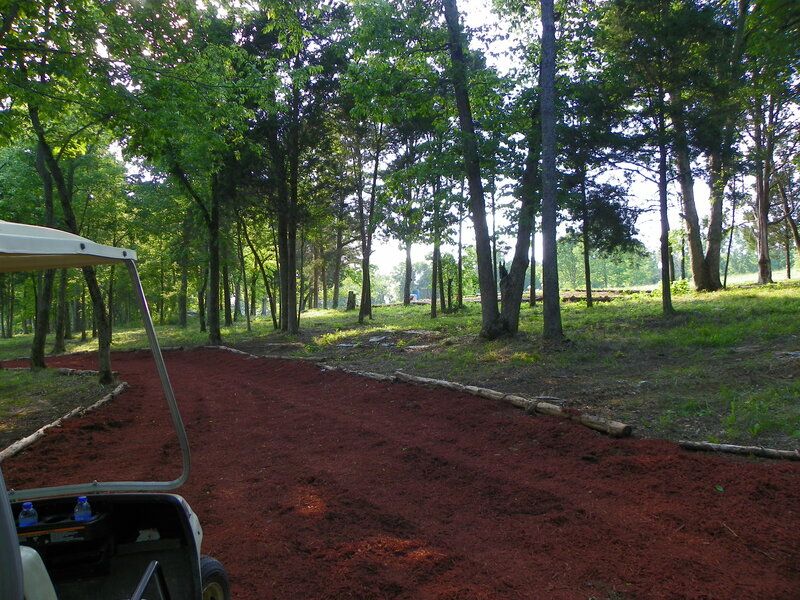 The course was built on an old golf course and the mulched cart trails through the woods could not be more picturesque. 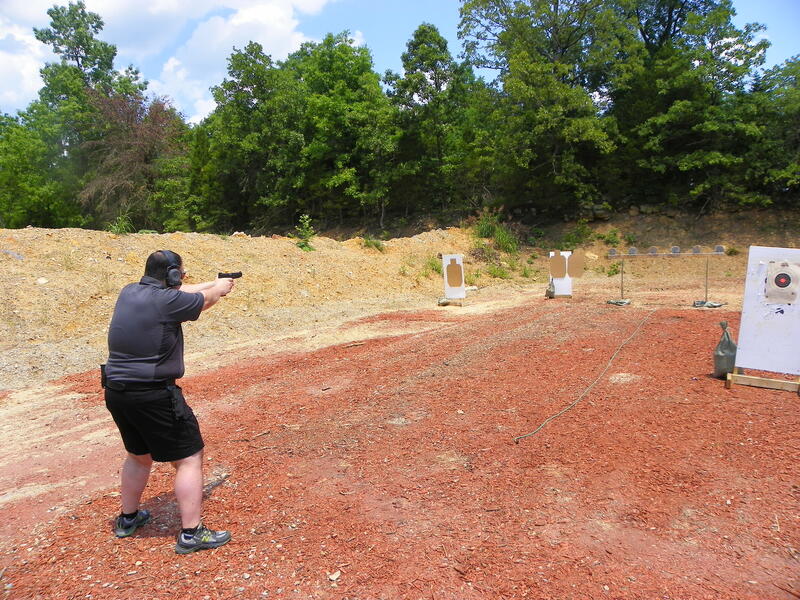 This activity is a must when you travel to the Rockcastle Shooting Center. Amy Carducci enjoys shotgun time at the Park Mammoth Resort. The next day we were up early to try out the pistol bays. The bays are top-notch as is the rest of the resort. Bay 1 had a plate rack and we spent a few hours with the steel. The Rockcastle Shooting Center has a permanent Cowboy Action shooting town complete with five old western façade stages. If you have your rifle, they have ranges from 50 to 1,000 yards and beyond. Don’t forget your bow – they have a 20 station 3-D Archery course set across their rolling terrain. There are over 60 shooting events scheduled for 2012 with big plans for the future. Classes are often on the schedule and include topics from concealed carry to wilderness survival training. The center was home to the eight-day NRA Women’s Outdoor Adventure early this year. Women from all parts of the country received personalized instruction in rifle, pistol and shotgun while exploring the many other activities the resort and area offer. Other events on the horizon include the Rockcastle Tactical Shotgun Championships, AR15.com Rockcastle Pro Am 3-Gun Match, AR15.com Red Dawn Weekend and Blue Ridge Mountain 3 Gun. If you are interested in more than shooting, check out the Cave Valley Golf Course. Offering 18 holes of unique golf, this par 70 course is just over 6,000 yards long. Other activities within a short drive of the resort include Mammoth Caves National Park. We took in just two of the many tours of the world’s longest known cave system. Mammoth Caves isn’t your only option as this is the Caves, Canoes and Corvettes region of Kentucky. From fishing and canoeing to seeing Corvettes made, you will have no trouble finding a fun activity for any member of your party. 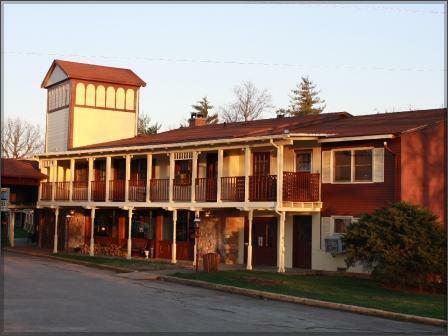 At the end of your day, you retreat to the Park Mammoth Lodge and Restaurant. The staff is wonderful. Every person we encountered worked hard and was extremely friendly. Check in at the front desk is quick and easy. The Wine Bar is just off the lobby where you can try some of Kentucky’s finest wines. In a few years, Park Mammoth’s own grapes will be producing and the winery will be in full production. Other amenities at the hotel include free Wi-Fi access in a comfortable area near the front desk. The resort even features entertainment on the weekend. On Saturday night you could take carriage rides or listen to music outside under the big trees. There is no need to leave the lodge for food. The Lookout Restaurant is open for breakfast, lunch and dinner. The food was above average. We found the price and quality to be outstanding and the service can’t be beat. We had breakfast and dinner at the resort. The hard-working servers go above and beyond making sure everything is just right. Breakfast was quick and tasty. For dinner we tried the buffets and the steak. Again, we were not disappointed. The food is fresh and prepared to order. The buffet is constantly restocked and even though packed, service never suffered. In fact, the restaurant is known in the area and the Sunday lunch crowd fills it to capacity. The lodge is older and is in the process of being renovated. We had a very clean room on the second floor. Our bed was comfortable and it was nice to walk two minutes to the restaurant. There is a covered indoor/outdoor pool, so do not forget to pack your swimsuit. Overall, the hotel has a nice nostalgic feel. While it is not luxury lodging, it is very welcoming and the resort activities of shooting and golf cannot be beat. You will have a relaxing time and the hotel will charm you as the warm, friendly staff takes care of your needs. Just like us, you will be planning your next trip to Park Mammoth BEFORE you return home. The advertisement is correct – this is the ultimate shooting destination in the USA. 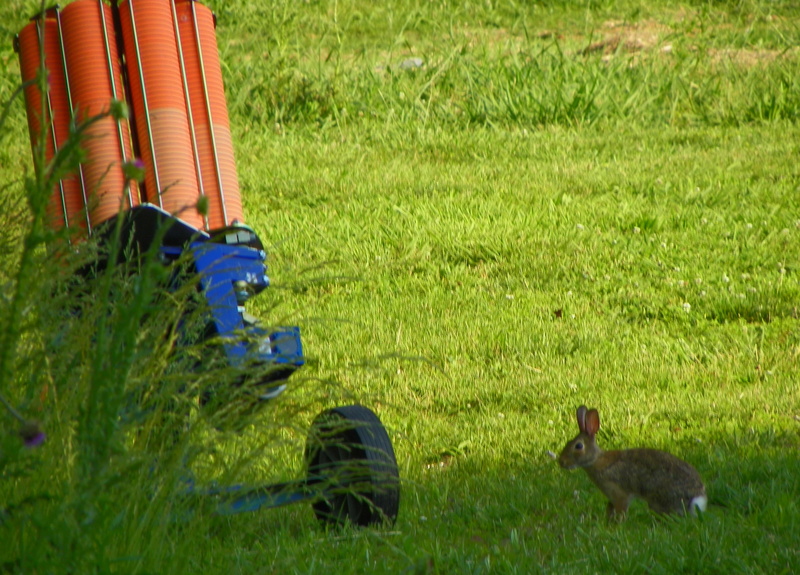 On the sporting clays course there are rabbits of all kinds along with beautiful scenery. 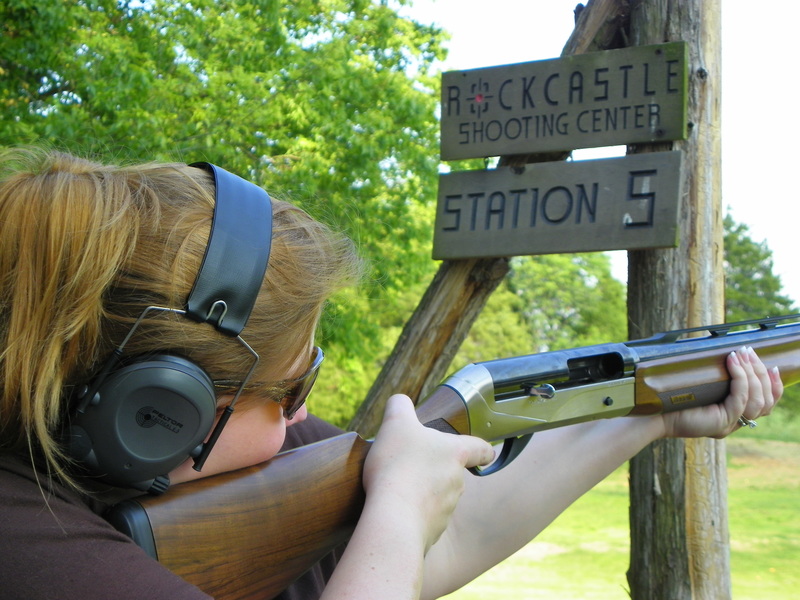 For more information, visit www.parkmammothresort.us or www.rockcastleshootingcenter.com. Check out more photos of our adventure at our Carducci Tactical Facebook page. When you plan your trip, let us know. We can help with suggestions on what to pack including what type of guns you may want to take. We also can help with itinerary suggestions and other activities in the area. The paths at the Sporting Clay Course are fantastic. We want to help you have a blast like we did on our trip! Just send us a quick email at danny@carduccitactical.com or Amy@carduccitactical.com This resort needs to be on your bucket list! See you at the Rockcastle Shooting Center! This entry was posted in Ranges, Shooting Events and tagged Blue Ridge 3 Gun, Kentucky Shooting Ranges, Park Mammoth Lodge, Park Mammoth Resort, rockcastle 3-gun pro am, Rockcastle Shooting Center, Shooting Destinations, Shooting Industry Masters. Bookmark the permalink.